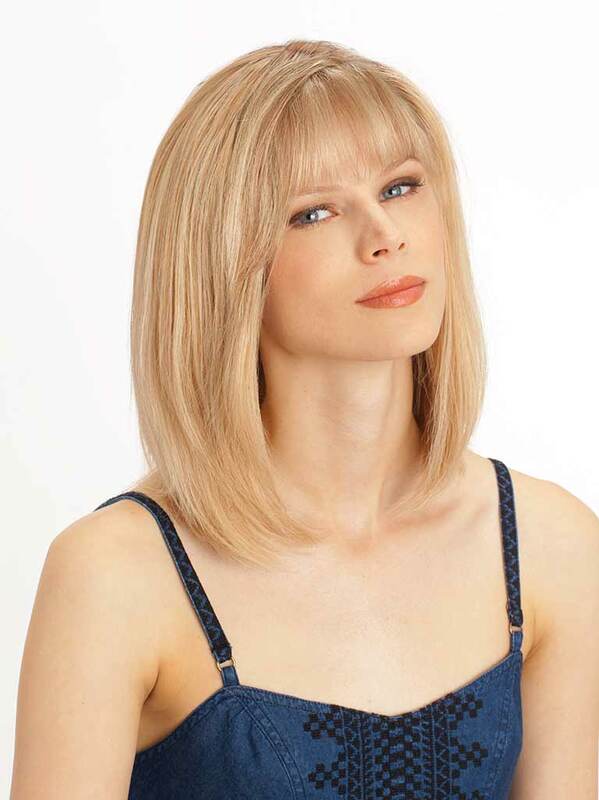 Add this elegant wig to your collection and watch it quickly become your go to wig of the choice. Illusion Front Hair Line Hand-tied Knot by a skilled artisan, this wig is truly one of the kind. It's ultra-lightweight design that won't weigh you down.